The Art of Naming: Names Ending with the Letters "-by"
Names Ending with the Letters "-by"
We previously featured names that end with the letters -ay. 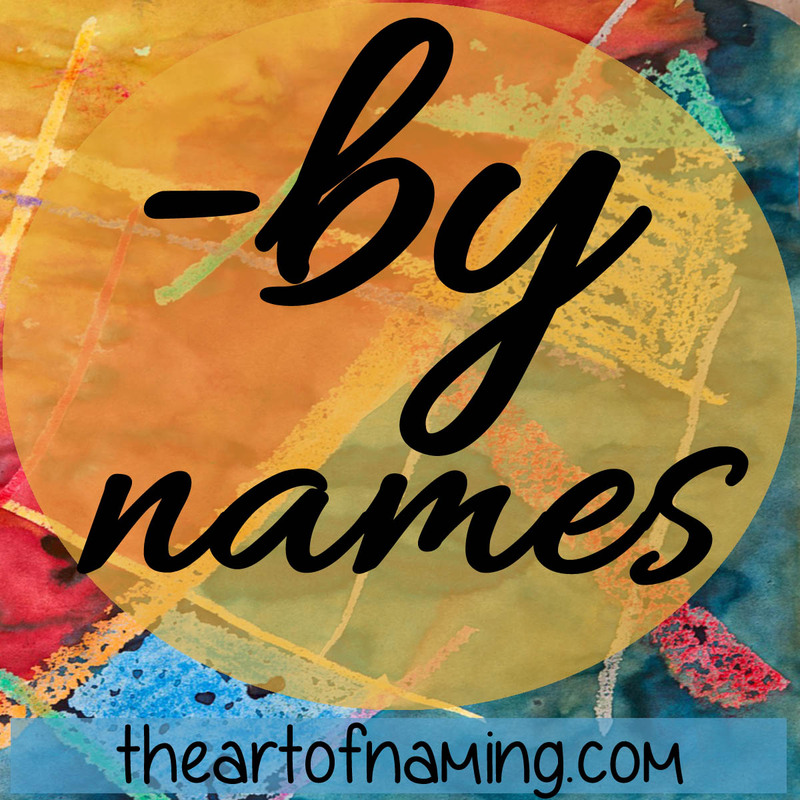 Now we'll continue on to -by names in this new mini-series that dives into name endings. What Were The Top Baby Names in 2015?